3M is a global science company known for its innovative products and is a renowned brand across the globe. This trusted brand has improved the quality of life for millions of people in both residential and commercial applications. For more than 50 years, 3M has been conducting research and refining their window film products in order to offer top-of-the-line films available in today’s market. 3M’s commitment to quality and relentless innovation is apparent in all their constant release of new products as well as the durability of their staple products. 3M Daylight Redirecting Window Film is great for commercial applications, designed to redirect natural sunlight up to 40 feet deeper into your commercial space. 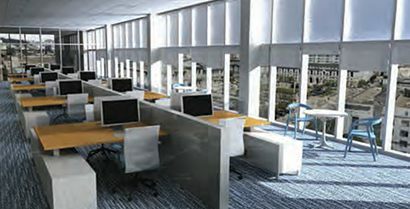 3M Daylight Redirecting Film is a great ROI and has been extremely successful in office spaces, schools, hospitals, and other businesses. 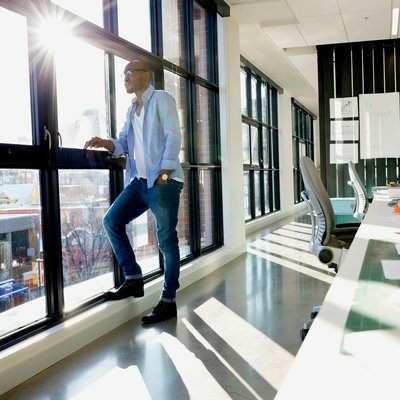 3M Daylight Redirecting Window Film can help Dallas business owners save money on lighting costs, increase employee productivity, increase student test scores, decrease patient healing time, as well as increase tenant retention and comfortability. 3M Thinsulate Window Film is available for both residential and commercial use, offering great energy efficiency for any Dallas building. 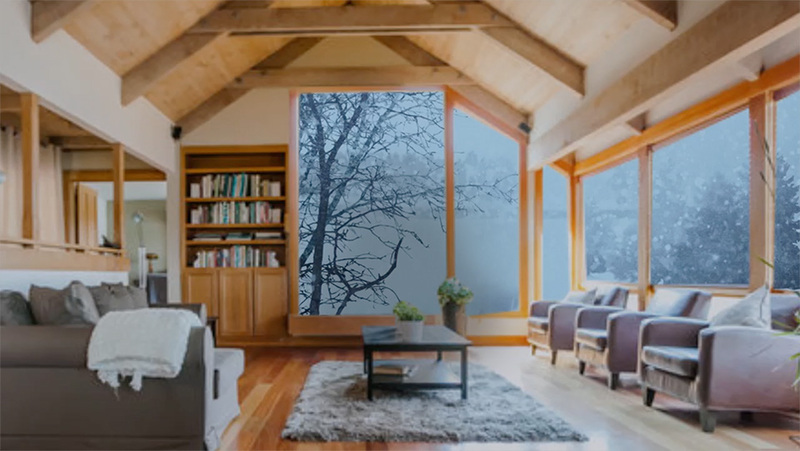 3M Thinsulate Window Film insulates windows year round decreasing energy consumption, helps maintain a more consistent, comfortable internal temperature, and offers high light transmissions with a neutral aesthetic. 3M Thinsulate Window Film also blocks up to 99% of UV rays responsible for fading furniture, discolored flooring, premature aging, and significant eye and skin disease. 3M Sun Control Window Film is great for both residential and commercial applications. 3M Sun Control Window Film offers high amounts of visible light transmissions, rejects up to 97% of infrared light, blocks up to 99% of UV rays, and has low reflectivity that won’t compromise your view. 3M Sun Control Window Film is a non-metalized film that won’t affect signal interference and is corrosion-resistant. 3M Scotchshield Safety & Security Window Film heightens any Dallas building’s protection by mitigating flying debris and broken glass hazards. Protect your family or tenants with 3M’s safety and security series. 3M Scotchshield Safety & Security Window Film retains broken glass fragments together after impact, rejects up to 97% of infrared rays, blocks up to 99% of UV rays, while offering low reflectivity and high visual light transmissions. 3M Anti-Graffiti Film was created to protect high traffic areas from vandalism and tagging. This revolutionary film can protect your commercial glass from most scratches, acid etching gouges, and blocks up to 99% of UV rays, extending product life of your display merchandise. 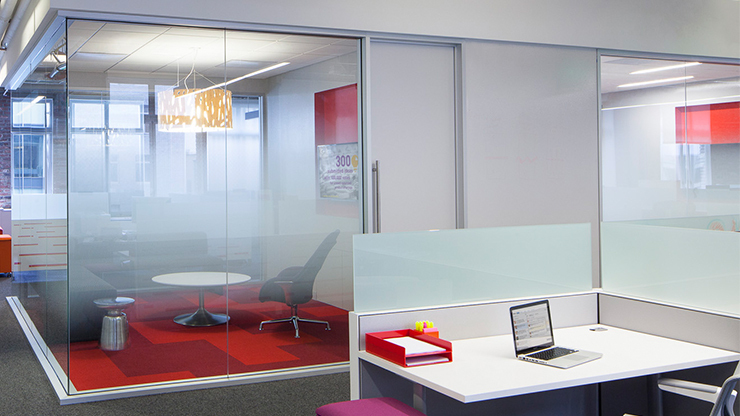 3M Anti-Graffiti Film is easy to remove and replace, costing a fraction of glass replacement. 3M Privacy Film is highly customizable and has great benefits for both residential and commercial application. By providing an effective privacy solution for any area that needs seclusion, 3M Privacy Film can mimic frosted, etched, or reflective glass. Great for bathrooms, in-home offices, conference rooms, and much more. Dallas Window Film is proud to offer the comprehensive 3M window film line to all Dallas residents. Call today to learn more about 3M or to schedule a free consultation!